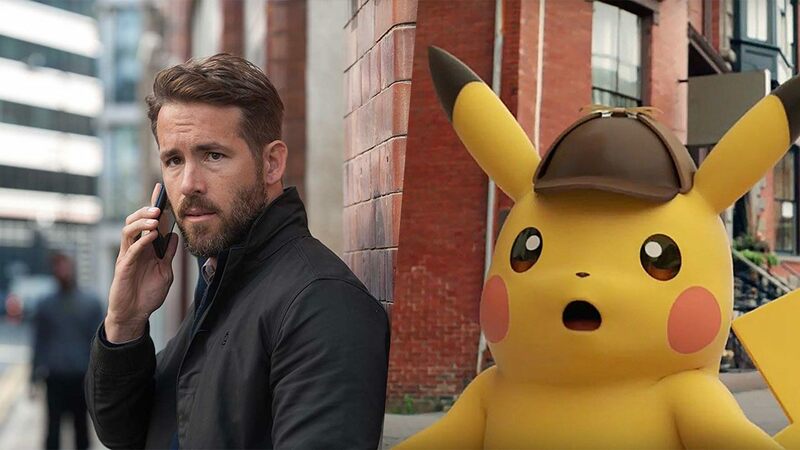 Deadpool star Ryan Reynolds will voice Pikachu in the upcoming live-action Pokemon film, Detective Pikachu, according to a new report. The role is also said to involve motion-capture to portray the expressions for the all-time favourite Pokemon. The Hollywood Reporter has learned that Reynolds has been cast after an "under the radar" process by Legendary Entertainment, one of the studios behind Detective Pikachu. He joins Justice Smith (Paper Towns, Jurassic World: Fallen Kingdom) and Kathryn Newton (Big Little Lies), who was cast just last week. After the father of Smith's character is kidnapped, he's forced to team up with Detective Pikachu to find him. Newton will play a "sassy journalist", according to THR. Detective Pikachu is set to begin filming in January in London. Rob Letterman (Goosebumps) directs, off a screenplay written by Alex Hirsch (Gravity Falls), and Nicole Perlman (Guardians of the Galaxy). The character of Detective Pikachu comes from Tomokazu Ohara, and Haruka Utsui, the writers of the 2016 Nintendo 3DS game Great Detective Pikachu. Unlike the Pikachu people know from the animated series and Pokemon Go, Detective Pikachu is a talking version of the yellow creature who wears a Sherlock-style deerstalker, and claims to be a great detective. He doesn't have the same powers (electricity jolts) as his non-talking counterpart. Detective Pikachu doesn't have a release date yet, though you shouldn't expect to see it before 2019 given it hasn't started filming yet. Reynolds will be next seen in Deadpool 2, which is out June 1, 2018.